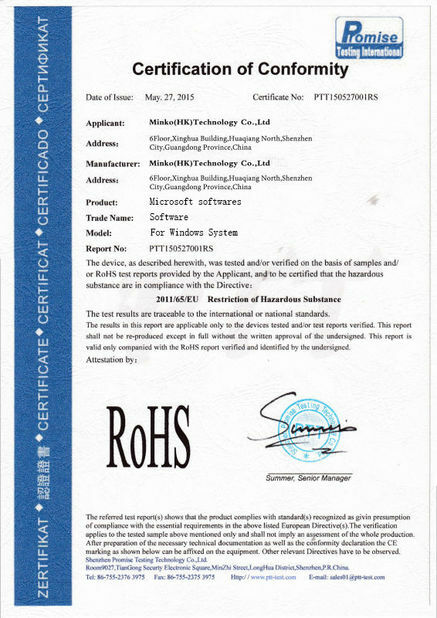 The update also removes the graphical user interface for the Windows System Assessment Tool, meaning that the Windows Experience Index is no longer displayed. The command line version of the tool remains available on the system.Microsoft reportedly removed the graphical Windows Experience Index in order to promote the idea that all kinds of hardware run Windows 8 equally well. 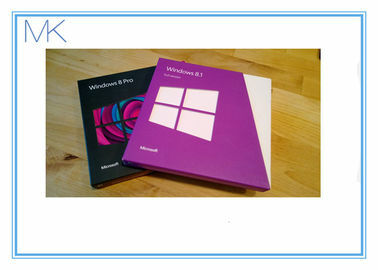 On April 8, 2014, Microsoft released the "Windows 8.1 Update", which included all past updates plus new features. It was unveiled by Microsoft vice president Joe Belfiore at Mobile World Congress on February 23, 2014, and detailed in full at Microsoft's Build conference on April 2. Belfiore noted that the update would lower the minimum system requirements for Windows, so it can be installed on devices with as little as 1 GB of RAM and 16 GB of storage. Unlike Windows 8.1 itself, this cumulative update is distributed through Windows Update, and must be installed in order to receive any further patches for Windows 8.1. Microsoft originally announced that users who did not install the update would not receive any other updates after May 13, 2014.However, meeting this deadline proved challenging: The ability to deploy Windows 8.1 Update through Windows Server Update Services (WSUS) was disabled shortly after its release following the discovery of a bug which affects the ability to use WSUS as a whole in certain server configurations. Microsoft later fixed the issue but users continued to report that the update may fail to install.Microsoft's attempt to fix the problem was ineffective, to the point that Microsoft pushed the support deadline further to June 30, 2014.On 16 May, Microsoft released additional updates to fix a problem of BSOD in the update. 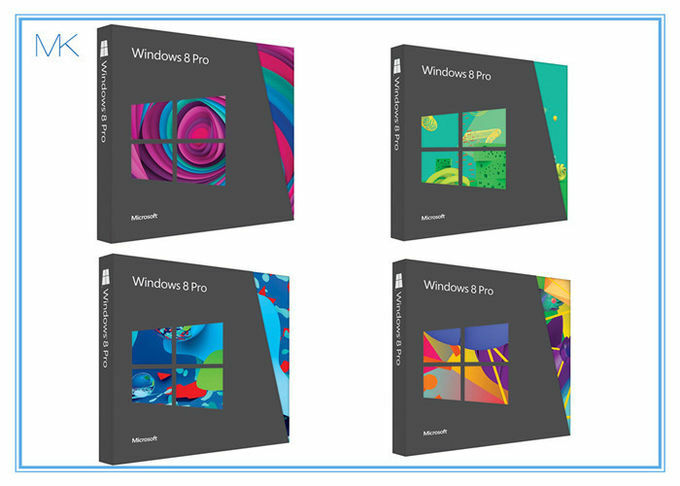 Microsoft markets Windows 8.1 as an "update" for Windows 8, avoiding the term "upgrade. "Microsoft's support lifecycle policy treats Windows 8.1 similar to previous service packs of Windows: It is part of Windows 8's support lifecycle, and upgrading to Windows 8.1 is required to maintain access to support and Windows updates after January 12, 2016. Upgrading through Windows Store requires each machine to download an upgrade package as big as 2–3.6 GB. Unlike the traditional Windows service packs, the standalone installer, which could be downloaded once and installed as many times as needed, requires a Windows 8.1-specific product key.On July 1, 2014, acknowledging difficulties users may have had through the Windows Store update method, Microsoft began to phase in an automatic download process for Windows 8.1.